Pre-registration is required for this event. To ensure inclusion on the printed map, please register by April 1. Increase business awareness and credibility. Showcase existing and/or new products/services. Sell products/services - "cash and carry" allowed and encouraged. Make key business contacts and "seal the deal". People do business with people they know! Network with thousands of attendees from all over Wisconsin. Please review the EXPO Map before clicking through to register for your booth. (Map is updated as changes are made). Draped booth - Dimensions: 10' W x 8' D (with 8' h backdrop and 3' H side rails). Color of draping in Ballroom is black and silver. Color of draping in Expo Center and Commons is royal blue and silver. Two complimentary wristbands to the EXPO Business PM (follows the Business EXPO). Business name listed on the Business EXPO map distributed the day of the event. Access to the Exhibitor Lounge throughout the show. Snacks and beverages are available while supplies last. *You must indicate your table size preference, the number of chairs needed and electrical needs at the time of registration. 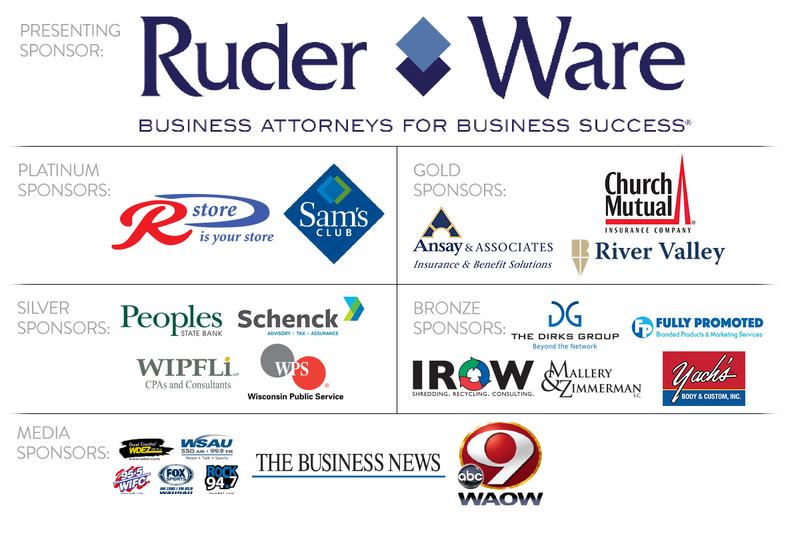 You must be a member of the Wausau Region Chamber of Commerce to exhibit. Full payment must be received to reserve booth. Booths reserved on a first come, first serve basis.